The Spyder 5 Capture Pro is a bundle which is designed to calibrate all of your photography gear, from cameras and lenses to your monitor. 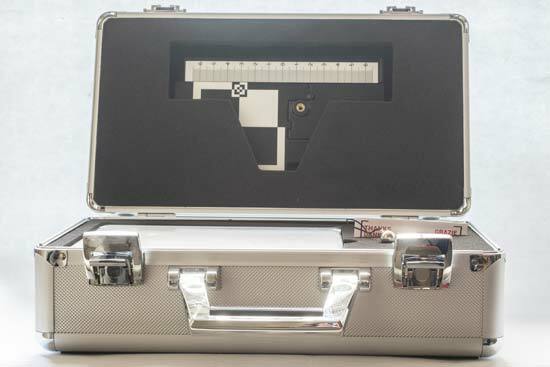 Inside the box you'll find the Spyder5Elite monitor calibration tool, the SpyderLensCal, the SpyderCHECKR, and a SpyderCube. 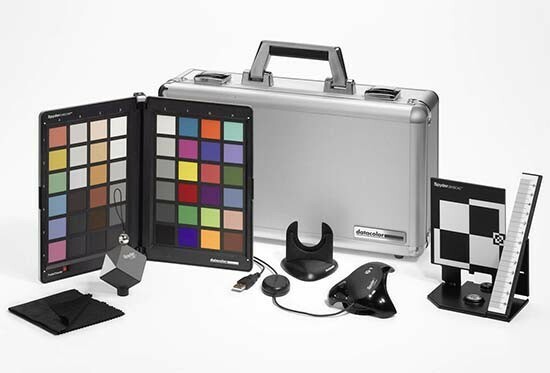 Each of these tools has a specific application which is designed to ensure you get accuracy in your photography workflow. All of the elements in the box can be purchased separately, if you’re only interested in individual components, or, if you already have some of the products in the box. The Spyder 5 Capture Pro retails for £349.99 / $369.99. The Spyder 5 Capture Pro kit comes in a sturdy metal box, which is also stylish enough to sit in your studio or home office without looking out of place. Of course you don’t have to keep the box, but it’s a handy place to keep everything together. 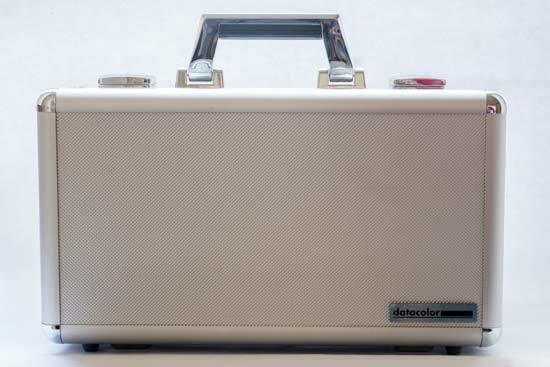 The interior of the box is padded, with cut-outs to match each of the products. Inside the box you’ll find a welcome card, which has a link printed on it to download the software you’ll need to use the products with. The website is also very handy for helping you to get to know the products as there is a number of video tutorials which you can watch. 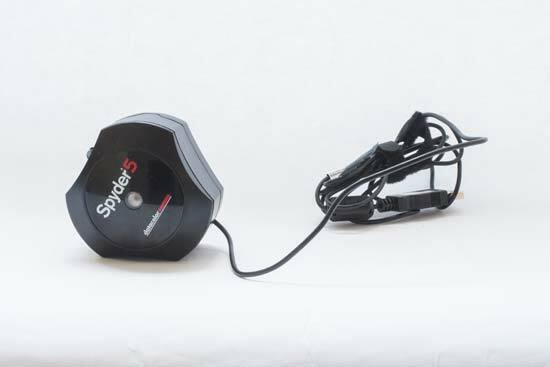 We’ll go through each piece of kit in the Spyder 5 Capture Pro to discuss what it does. 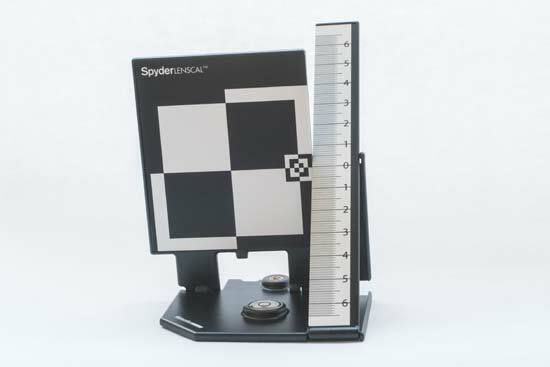 First up, the Spyder5Elite is the latest monitor calibration tool, which you need to use in conjunction with Spyder 5 Elite software, which is available as a free download from the Datacolor website. The actual tool itself is roughly the size of a computer mouse, and can be plugged into your computer’s USB drive. Since you need to be able to plug it into a computer to use it, you can’t use it to calibrate other screens you may have, such as an iPad or television screen. Once you’ve downloaded and installed the Spyder 5 Elite software, you’ll be taken through the Welcome Wizard the first time you use it. It will ask you which display you’re trying to calibrate - which is useful if you have more than one attached to your computer. The good thing here is that you have as much or as little control as you want to have. You can choose to set everything to recommended levels, or you can tweak it to specific settings if you have specific needs in mind. The software will ask you to choose a gamma, white point and brightness value - but all of these have recommended values, which I chose to leave as they were for the purposes of the review. Once everything is set up, you’ll be asked to place the Spyder where it tells you on the screen. You need to take the “lens cap” off the back of the Spyder, which you can use to help balance the Spyder on the screen. This can be a little trickier with very thin screens such as laptops, but if necessary you can just hold the Spyder in place. You’ll see a display along the bottom of the screen with a progress bar which moves along as the calibration measurements are being taken. The first time you calibrate your screen it should take about five minutes to finish the process. When calibration is complete, you’ll be asked to click Finish. From here, you can set a Calibration reminder - it’s recommended that you recalibrate your screen at least once a month. Once you click OK, your system will automatically use the new profile, but you can switch between the calibrated view and non-calibrated view to see how the two compare. As part of the software, you can also use “studiomatch” to match two different displays to the same colours, which is again useful if you have a secondary display as well as your main one. You can also calibrate projectors, using the built-in tripod mount to place it in the path of the projection. 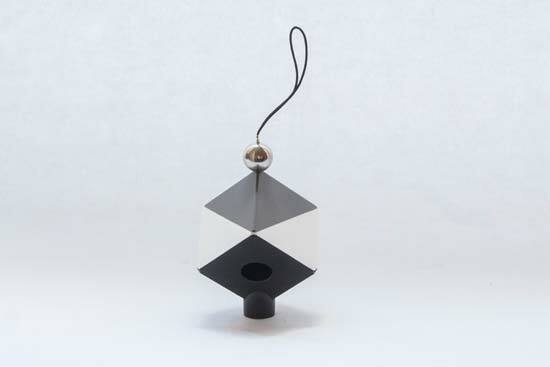 The SpyderCube is, as the name suggests, a cube which has white, black and grey areas. It’s designed to work in a similar way to a simple grey card, but with more flexibility. There is a tripod mount on the bottom of the cube, as well as an elastic piece of thread on the top of it, which you can use to mount or hang the cube in an appropriate place. To use it, you set it up in your scene, and take a test photo which will have the same lighting as the photos you intend to take. You can then use the resulting photo in software, such as Adobe Camera Raw to take grey points and so on, which can applied to your resulting photos. There’s also a chrome ball on the top of the cube which you can use to check highlights, while a hole in the cube acts as a light trap to produce a true black. Set up the SpyderLensCal on the same level as the camera's sensor, and then focus on the sloped ruler element. It’s very useful to watch the video on the DataColor website to show exactly how to set up the LensCal, since accuracy is important for making sure it works properly. You focus your lens on the ruler which is angled at 45 degrees. By looking at your images at 100% on a computer screen you can determine if the focus is where you were aiming it, or if it’s slightly off. You can then adjust as necessary. 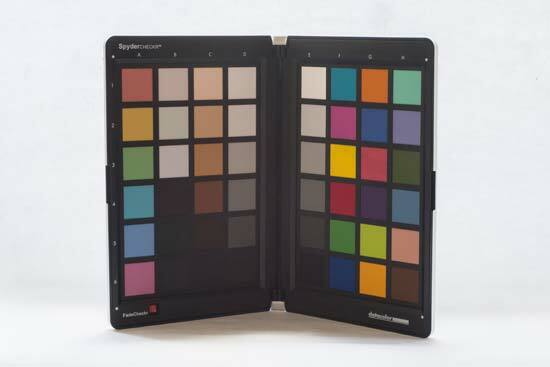 Finally, the SpyderCheckr is a colour chart, which folds together and could easily be slipped into a camera bag for studio shoots and so on. The charts themselves can be reversed to show grey and white cards, and there’s also a fade checker to make sure that the cards haven’t faded - by being able to close the chart, it should be less susceptible to fading. A tripod mount is found on the bottom of the chart casing. To use it, you take a picture of the Checkr in the same lighting and colour conditions you’re going to be photographing. You can then open the file in software to help you make any adjustments that you need to show the colours correctly. Once you’ve done that, you can save it as a preset to use with your other images. You can also download SpyderCheckr software which creates profiles for cameras based on your image of the Checkr. You can create different profiles depending on what you shoot most often, such as portraits.